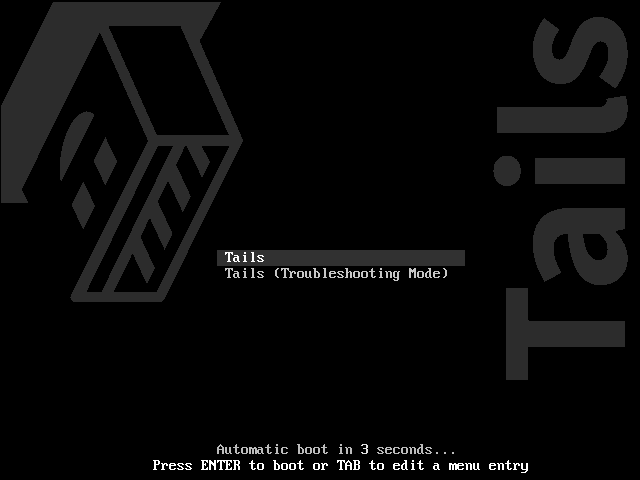 This guide covers TAILS which is the superior security option for a temporary live-boot operation system over Ubuntu. 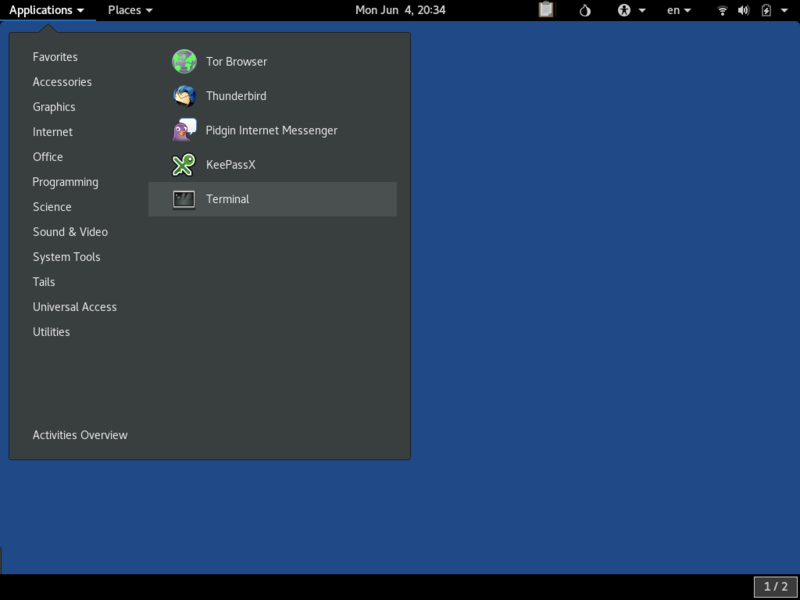 However, Ubuntu may be a more familiar user-friendly option for some. We have provided an equivalent guide for Ubuntu 16.04 which you can optionally follow if that is a closer match for your skill and requirements. 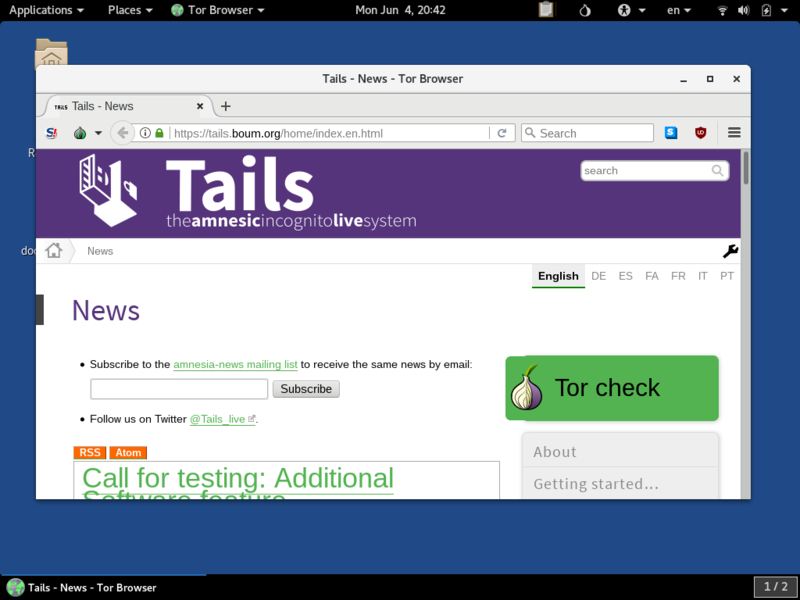 However, all other things being equal, TAILS should be the first choice for security and privacy. At the time of the writing of this guide, the current version of TAILS is 3.7.1, however it tends to be patched every couple weeks. This is an important part of the ethos of the distribution, as they must fix security vulnerabilities ASAP since it is designed for users that potentially have a lot to lose if their security and privacy is compromised. 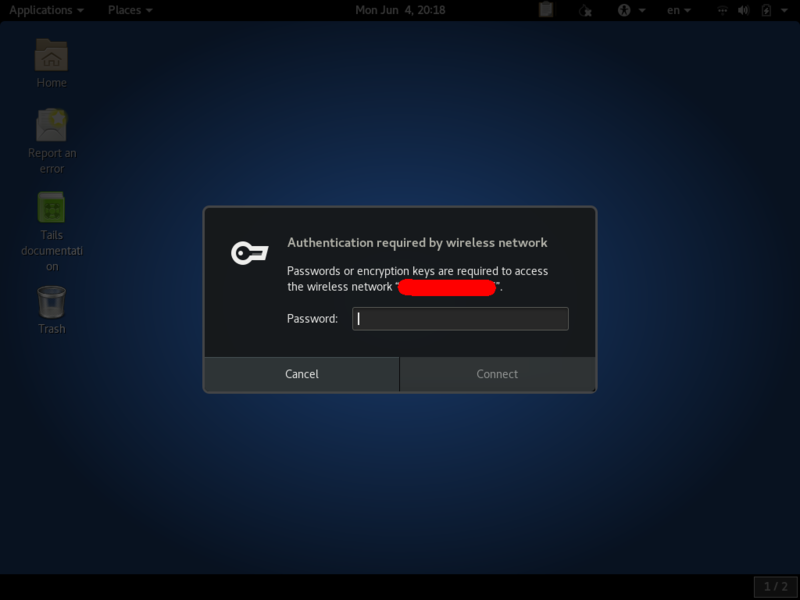 Other than the security updates, the function of the OS and the set of included software is quite stable. If you are burning a DVD disc of the current version of TAILS, for maximum security, be prepared to re-burn a new one with an upgrade in a couple weeks to keep up. You need a PC or laptop that meets the minimum system requirements for running TAILS. It is okay if this PC has a different normal use with a different OS installed (e.g. this could be your daily Windows PC) since the live session we will be running is only temporary and will not affect the underlying OS. TAILS can work on Mac hardware, however it is not particularly well supported. It is best to use PC hardware. For better security, it is best if the PC has a DVD drive that can burn discs. You will also need a blank DVD and a drive to write out the OS image to it in preparation. If you don't have an optical drive, you can still boot TAILS like this with a USB flash storage drive. Since TAILS receives frequent updates, there is a need to frequently re-burn fresh discs. This is most secure secure when done from an existing older-version of TAILS, which is a secure platform for validating the integrity of the images and the signatures of the developers. 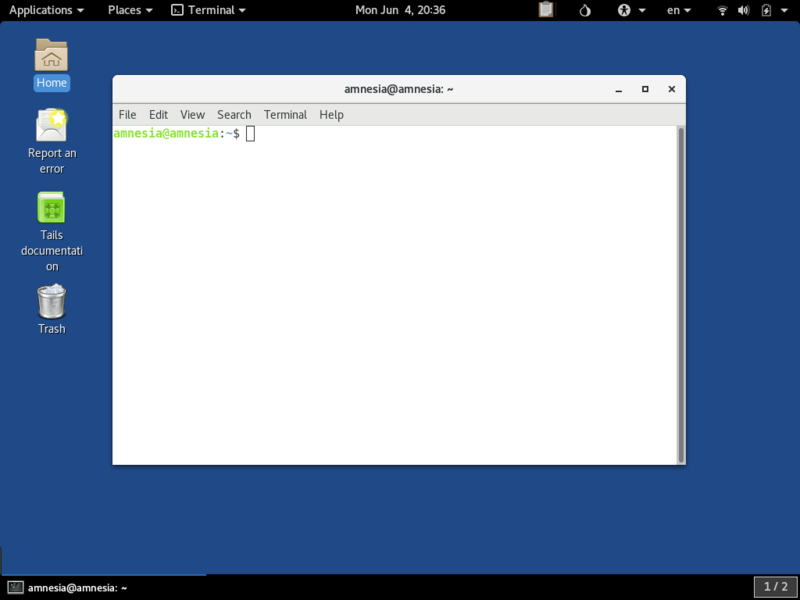 For this task, it is handy to have two DVD drives available on the one system. 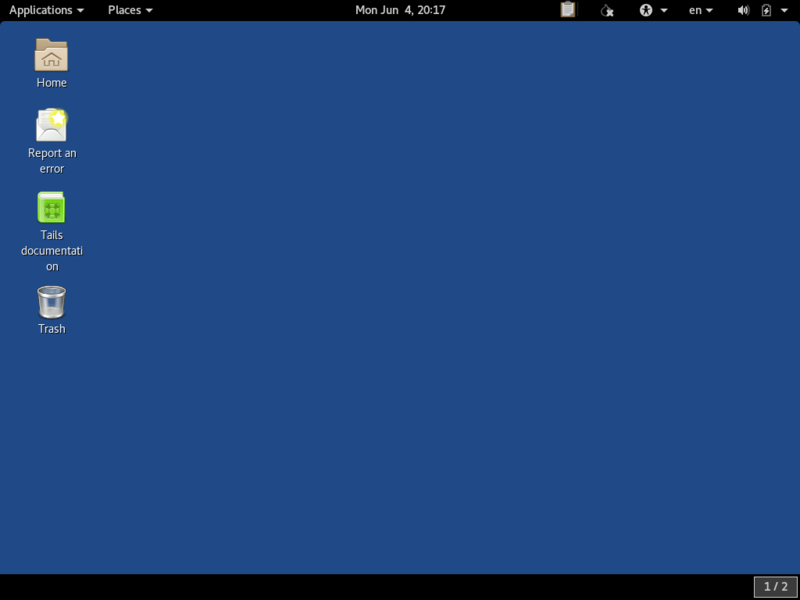 One drive can boot the outdated TAILS OS image while the other drive burns the current-version TAILS OS image. The basic story is that you first download the TAILS ISO, verify it, and burn/copy it onto the DVD/USB disk/drive. There is really only one version of the ISO that is provided by the project at any given time (the current patched version). You can find it from this link and follow the instructions from there if you are already familiar with this process. The TAILS project has provided a fantastic walk-through with instructions tailored to your current setup. We advise following that. However, do consider going the DVD ISO burning route rather than the USB drive route since that is a superior option for handling Bitcoin private keys. 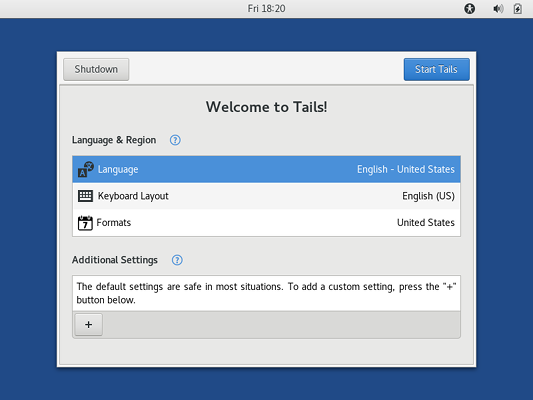 TAILS can be installed on a USB drive, which is the preferred and more convenient option according to the official guides. However, we advise against this in preference of the DVD option for handling Bitcoin keys. If you desire to save files across boot sessions - such as your private financial info and notes - we do provide guides for setting up a full-disk-encrypted SD card or USB drive. This allows you to carefully manage what is saved across sessions with confidence that nothing is being written to the DVD-ROM OS image without your knowledge. This is an exercise in getting your PC's BIOS to boot off of the DVD or USB stick rather than the connected hard drive that has Windows on it. It varies based on your exact hardware, so if you are not experienced with PC building and maintenance, getting hung up here is common. The TAILS documentation does not offer a particularly deep amount of help here. However, help from other distributions for this basic first step are relevant. The Ubuntu community guide is a good starting place for help and there are plenty of other resources available online. 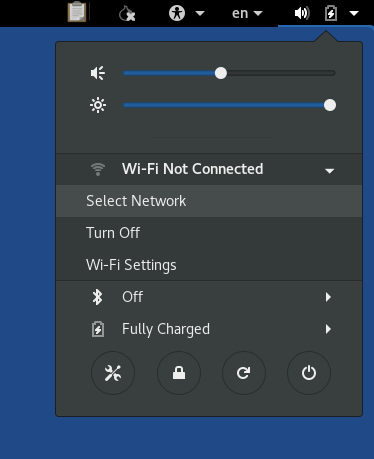 If you have a physical Ethernet cable connection, this might look different, but should also be more straightforward than connecting to WiFi. Congratulation! Simply getting this far such that you have this live-DVD environment to connect to the internet is a huge tool in your toolbox. Because TAILS is so security-focused, using block explorers and other bitcoin-related tasks ins much more anonymous and much less prone to malware that might be sniffing your keyboard input, copy-paste buffers, and network traffic. For some of the low-level terminal-based tasks that might be necessary for some Bitcoin-related tasks, it is often necessary to proxy traffic through a SOCKS5 proxy that has been provided on TAILS in order to properly connect to the external service. 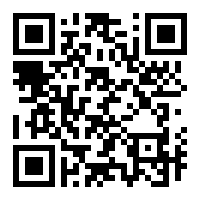 This proxy port is provided on localhost:9050. If you are having trouble connecting and using some service, usually proxying through this SOCKS5 port is the solution.